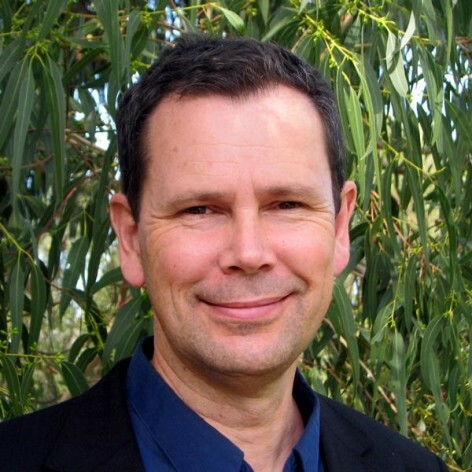 Dr Barry Traill is one of Australia&apos;s leading environmental campaigners. Driven by a lifelong love of Australia&apos;s bush and unique wildlife, Barry has successfully combined his expertise in zoology, skills in advocacy, and his ability to motivate and collaborate, to secure large areas of Australia&apos;s land and sea from destructive threats. Barry&apos;s work over three decades has been the catalyst for the protection of the highly biologically-diverse Box- Ironbark woodlands of Victoria, the cessation of the broadscale clearing of the Queensland bush, and the creation of the world&apos;s largest network of marine parks. In 2007 Barry became the Australian Director of the global NGO the Pew Charitable Trusts and leads their work in protecting one of the world&apos;s great remaining natural places – the Australian Outback.